Perhaps you're coming to the Millennium Stadium in Cardiff - you'll find a real welcome in the city center, with lots of good restaurants, pubs, and hotels - not to forget world-class Shopping. The Bay is well worth a visit especially if you fancy a stroll or a meal in one of the Great places to eat. Maybe you are a fan of Doctor Who or Torchwood and you want to see where the programmes are filmed in Cardiff Bay. Cardiff is also home to many attractions for the whole family, from a hands-on technology experience to taking a step back in time at one of the many castles and historic buildings. But South Wales is not just about Cardiff. There are some great places to visit in the rest of South Wales and these pages aim to bring you a taste of what's out there. For a start, Swansea is Wales' second biggest city and home to many sites of historic and cultural interest, including some great castles and the nearby Gower Peninsula and Mumbles. 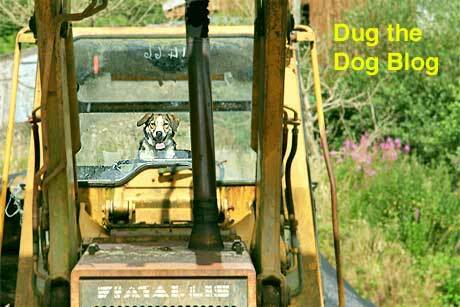 There are also plenty of fascinating Visitor attractions to keep you entertained whether you are coming for a day or a fortnight. Use the Quick Links on the right or at the top of any page to head straight to the interesting stuff. 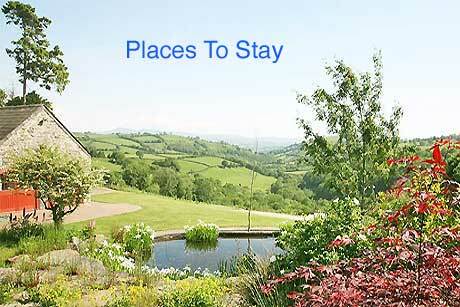 There are pages on hotels in South Wales as well as information on restaurants and pubs. I hope that it gives you an alternative view of South Wales as opposed to the more commercial, paid-for, sites. This is my little attempt to show that Wales is as good, even better than England!!! A few ideas on where to eat in South Wales and Cardiff. An independent guide to the best restaurants, and a list of some of the more well-known places. An independent guide to South Wales, U.K. - the best Welsh hotels, the best places to visit and the very best Welsh restaurants and pubs, all from a local's perspective. The area covered includes Cardiff, Cowbridge, the Vale of Glamorgan and westwards to Bridgend. 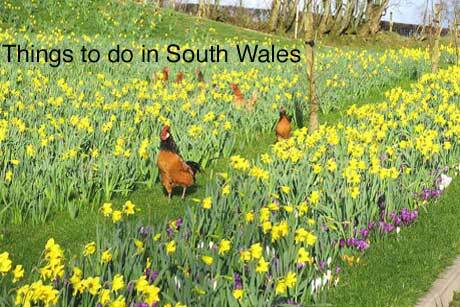 Includes links to other South Wales tourist and information sites.